Welcome to the Budget Bride Company Favour and Decoration Suppliers in the East Midlands page. Favours and table decorations are a fun way to thank your guests for coming to your wedding. A cute keepsake or something yummy to take away is always a nice touch - and you can be as creative as you like! 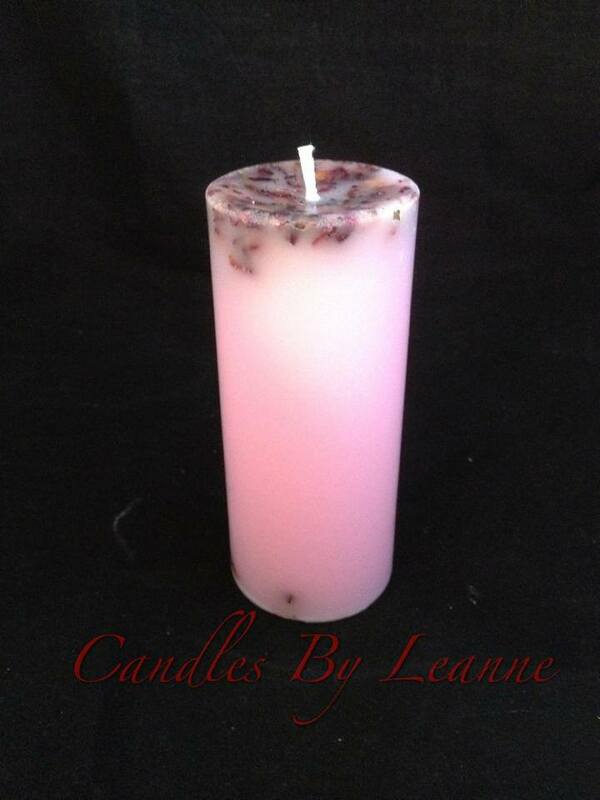 Candles By Leanne offer a made to order service of good quality homemade scented candles ranging from recreated large wedding cake candles to small decorated wedding cakes to pillars, hearts and lots more. I offer a made to order service for all occasions and also a wide range of potpourri, room sprays, oil burner melts and candle holders. 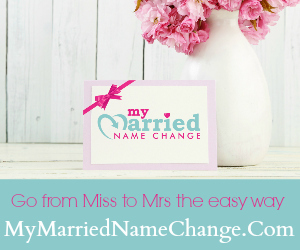 Ideal for wedding gifts or wedding favours. Partylite offers a fantastic way to get the table decorations you would like for your wedding breakfast at a price that will make you smile! A refreshing take on centre pieces, candle holders can make a cost effective alternative to flowers. 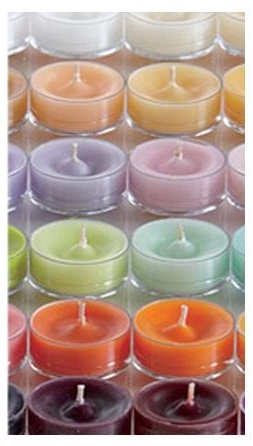 Partylite also run hostess parties, so that you can get your hens involved too! 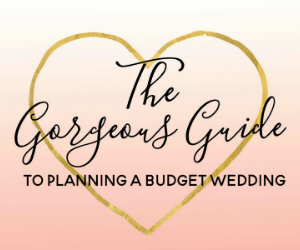 Budget Bride Company Highlight: Mention the Budget Bride Company when you call to be entered into a special prize draw.